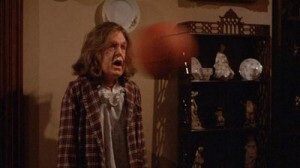 I know what you’ve been asking yourself: “Why can’t there be a figure based off of Anne Ramsey getting her head obliterated by a basketball from the movie Deadly Friend?” I too have laid awake at night thinking this exact thing. 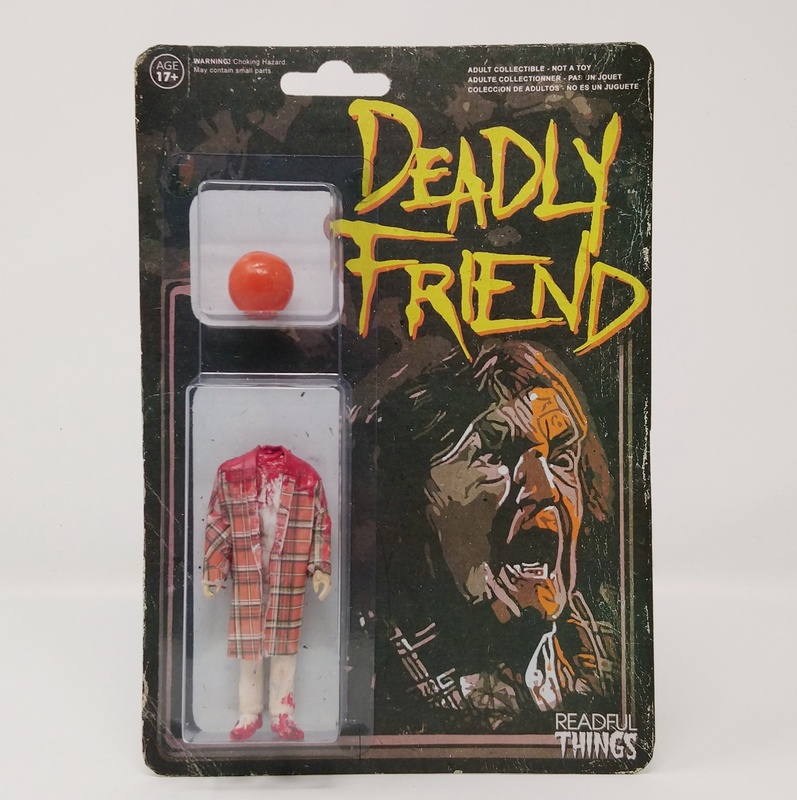 But now…….you can get a figure based off of Anne Ramsey getting her head obliterated by a basketball from the movie Deadly Friend! 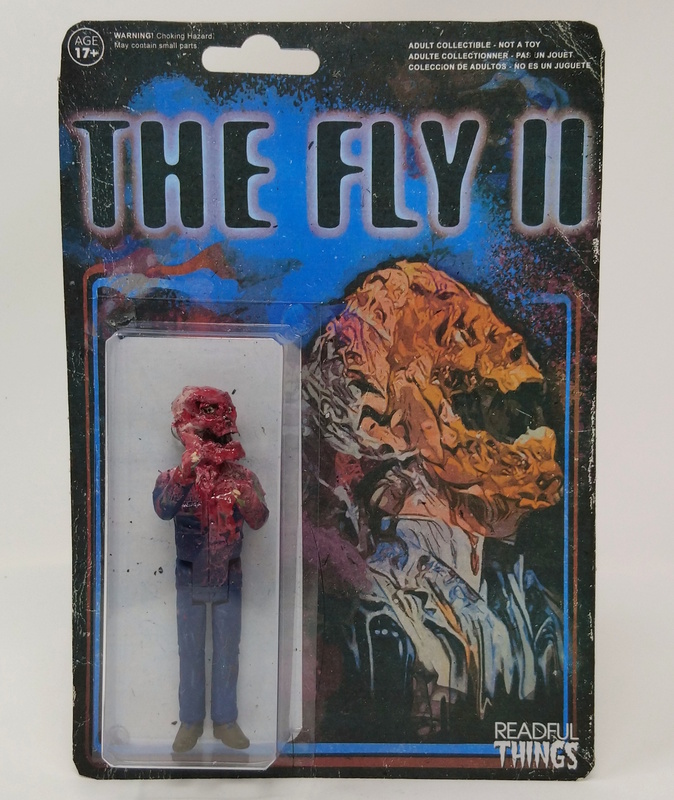 Thanks to the online horror figure company Readful Things, of course. See? 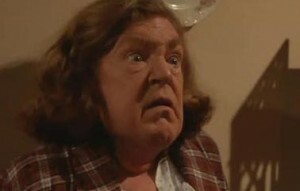 I told you. I don’t make things up. But anyway, Readful Things has been putting out amazing product like that above pic for a little while now – and to be honest, I feel like they’re just getting started. 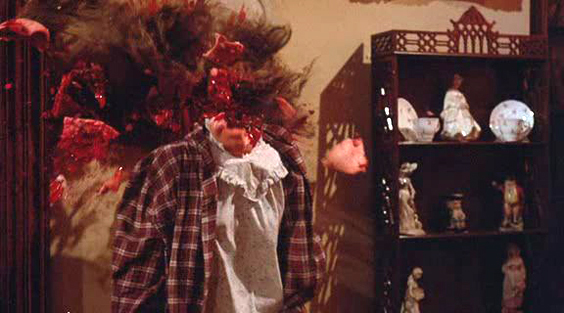 The thing I love about this company is that they cover some obscure horror movies from all decades, and they also make sure to cover some of the best scenes as well. Like that guy who got acidic vomit spewn into his face in The Fly II, causing him to have a literal ‘meltdown’. So you may be asking yourself…..how can I get some of these amazing releases? Well, therein lies the rub. These are pretty limited. Some only are an edition of 1. So you have to follow Readful Things on Instagram for news on the latest drops and if you want to get into some bidding wars, you can check their eBay auctions as well. Their online store is HERE where you can find the main drops, and you can also view some of their past work that is now sold out. Can’t wait to see what’s next! 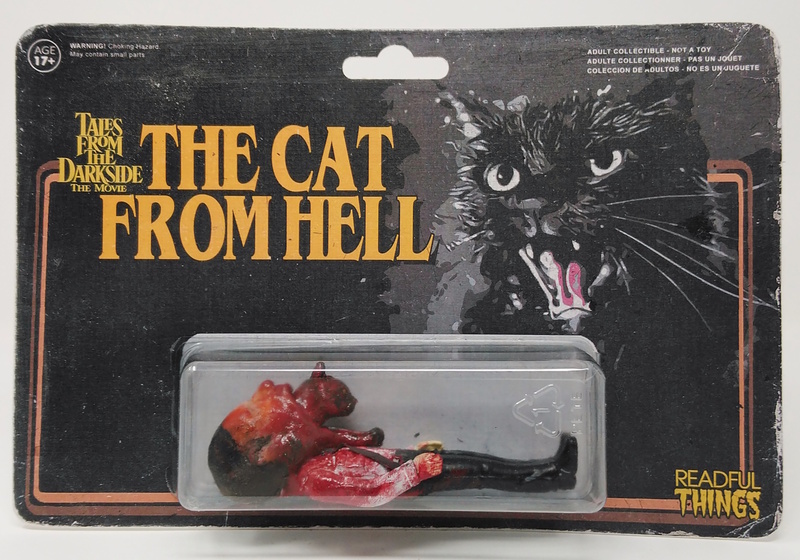 Maybe a figure based on The Cat From Hell from the Tales From The Darkside movie? Oh no, wait. They did that. Damn, they’re good!